Last month I began a series sharing with you the essential components of fruitful discipleship. If the goal of the Great Commission is to make disciples, then the church is responsible to act in a manner that most facilitates this end. Yes, believers are responsible for their response to God’s word. But the Church must provide an environment where people not only hear the word, but receive the support necessary for incorporating that word into every aspect of their lives. The first essential component to this end, shared last time, is intentionality. The second is being biblically based. Now, this should go without saying. What church does not value the Sunday morning sermon and other scheduled Bible studies? But too often we stop short in our teaching ministries. We fill people’s heads with Biblical knowledge - facts, doctrines, commands, and principles - but we seldom help people discover what obedience to God looks like on account of these truths. When Jesus gave His commission, He made it clear in Mt. 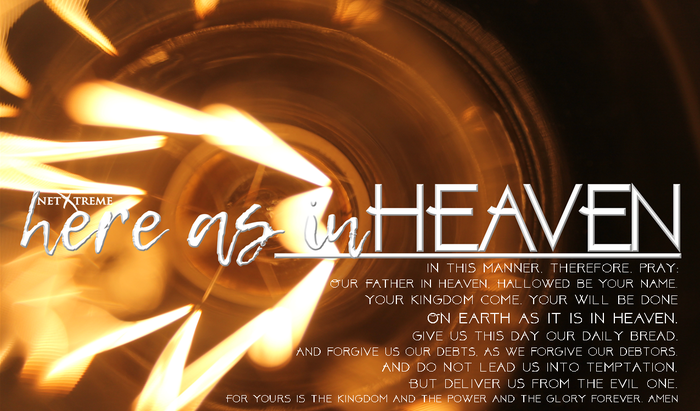 28:20 that we were to “teach them to observe all that I have commanded you.” Given the same Holy Spirit behind Jesus’ teachings inspired the rest of scripture, we can conclude that Jesus expects us to apply all we learn from His word to life. This is what fruitful discipleship is about. Jesus’ disciples obey Him. And His church helps new disciples do the same. I’ll share more on this topic next month. 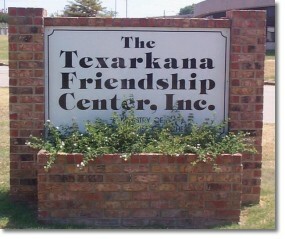 On behalf of the Texarkana Friendship Center Board of Directors, I would like to welcome Bro. 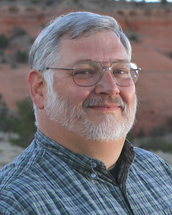 Cody Howard as the new TFCI Executive Director, to succeed Bro. 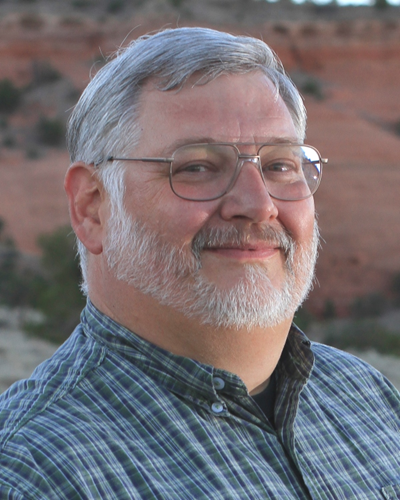 Bryan Bixler who recently resigned. Cody comes to us from the staff of FBC Atlanta Texas. You may know him as the pastor of Church Under the Bridge Texarkana. He has a unique gift for relating with struggling persons, helping them to follow Christ as they overcome numerous challenges. Please pray for Cody as he begins ministry with us. Invite him to share his vision for Friendship Center with your church. And remember Friendship Center in your giving. Let’s assure Cody and his team have the tools necessary to do that which we have asked them to do, a task we believe God has called us to pursue. Thank you for your response toward completion of the Disaster Relief feeding unit. The items are now being secured and we expect the unit to be available for deployment soon. In the meantime, there will be basic Yellow Hat training at Westside Baptist Church, Atlanta, Texas, on Saturday, March 25th. Registration opens at 7:30 AM, with training to begin at 8:00. Shower / laundry training will follow. Persons needing to renew their ID’s as well as new volunteers may participate. 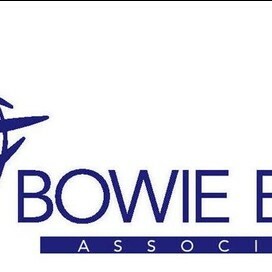 If you would like to carpool with a group from the BBA, contact Bro. Jim at jimturnbo@bowiebaptist.org. If you are interested in the two day chainsaw training, March 24 – 25, please register through the SBTC website. 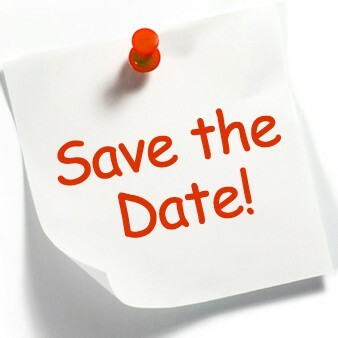 The next Administrative Committee Meeting will be March 14th, 10:00 AM, at the BBA Office. Meetings are open to participation from interested persons within the association. Cost is $200, includes transportation, meals on site (except on free day), and supplies. Families are welcome, but children should be old enough to participate. Children 12 and under must be in the company of their parents. Youth are welcome with an accompanying sponsor. 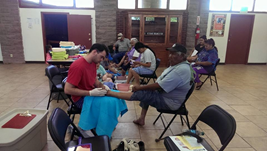 Volunteers are needed for: Basic Construction, Foot Care, Bible Clubs, & Support Crew. Want to learn how to effectively grow disciples for Jesus Christ? Consider D-Life. D-Life is not a program; it is a process for focusing the church on disciple-making. You can review this resource online at www.livingthedlife.com. A D-Life boot camp for participating churches and others interested in exploring this resource will be held Sunday, April 2, from 4 to 7 PM, at First Baptist Nash. 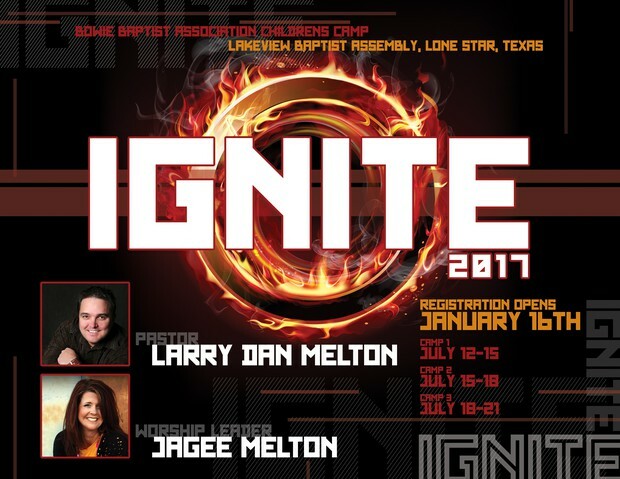 The facilitator will be Dr. Bill Wilkes, originator of D-Life and pastor of Northpark Baptist Church, Trussville, Alabama. Also, BBA has a limited number of accounts for churches to “test-drive” the process. 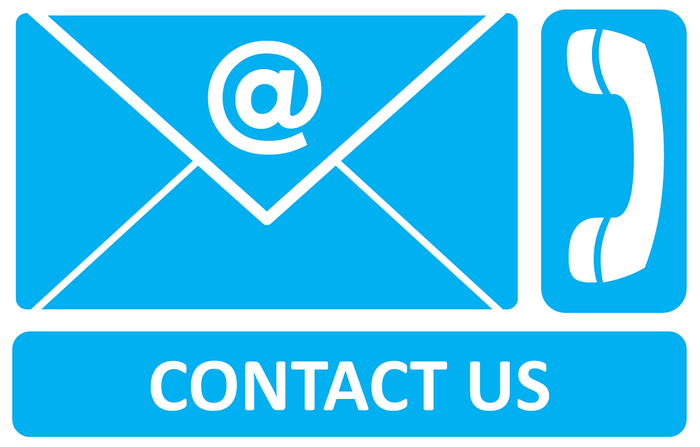 Contact Bro. Jim about these opportunities. 100% of this offering is used to support North American Mission Board missionaries and church planters as they push back lostness in the United States and Canada. Retreat for Bi-vocational Pastors and Ministers of Music in Tyler, TX. For more information or to register, click here. 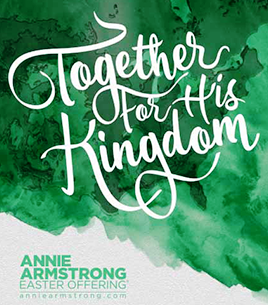 This event will offer in-depth training and ideas for churches and associations in many areas...leader enlistment, decorating, music, worship, missions, bible study, recreation, crafts, and more! 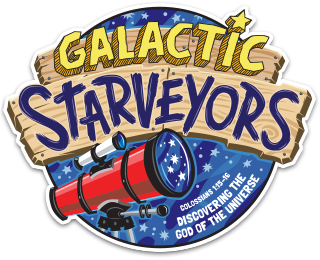 A special gift will be given to those churches pre-registered at least one week prior to the event! Save the Date for First Choice Pregnancy Center’s Walk/Run for Life, which will take place Saturday, May 6th. 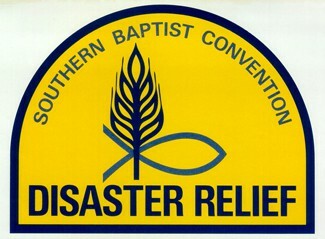 For supplies or information, call (903) 792-5735. The annual Brazil Mission trip, coordinated by Dr. Dwight Lowrie of Liberty-Eylau Baptist Church, will be July 6-19. This year’s team will conduct a crusade in Belo Horizonte. Registration is open now, with all costs due by April 15th. For information or to register, please contact Bro. Lowrie at 903-244-4108. Registration forms are also available at the BBA office. Highland Park Baptist Church, Texarkana, is seeking a couple to serve as bi-vocational youth ministry leaders. If you believe God is calling you to youth ministry or you know someone who may be a candidate, please contact HPBC at (903) 792-6996. Begins March 12. 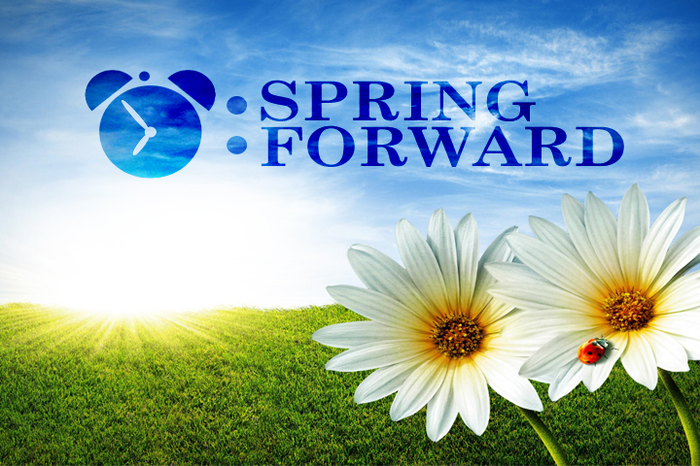 Remember to set your clocks forward 1 hour! Registration for camp is now open! Reserve your spots by paying the $50 deposit per camper. Final payments are due May 15, 2017. Please continue to pray for the churches in the Association that are seeking staff members.